The REFRAMING PSYCHOANALYSIS website maintains the below archive of downloadable psychoanalysis and humanities/arts related course outlines. 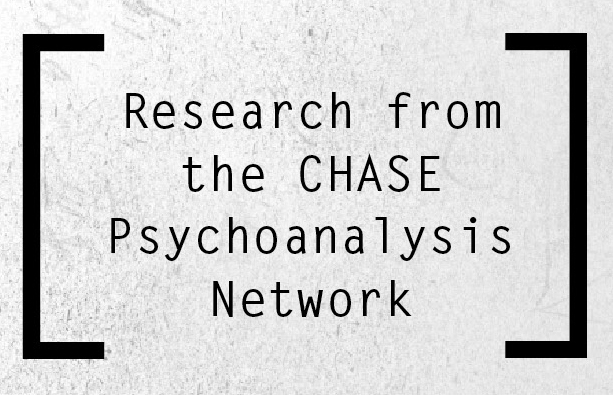 If you have an outline you’d like to share, please contact us at repsychoanalysis@gmail.com with details. Thank you.